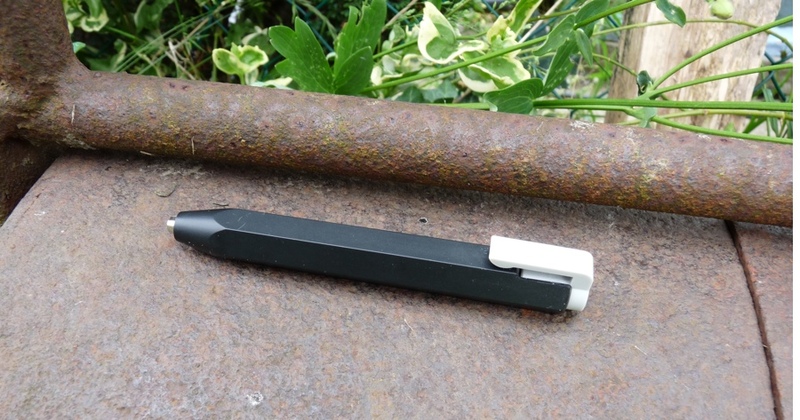 Worther Shorty clutch pencil review – Pens! Paper! Pencils! 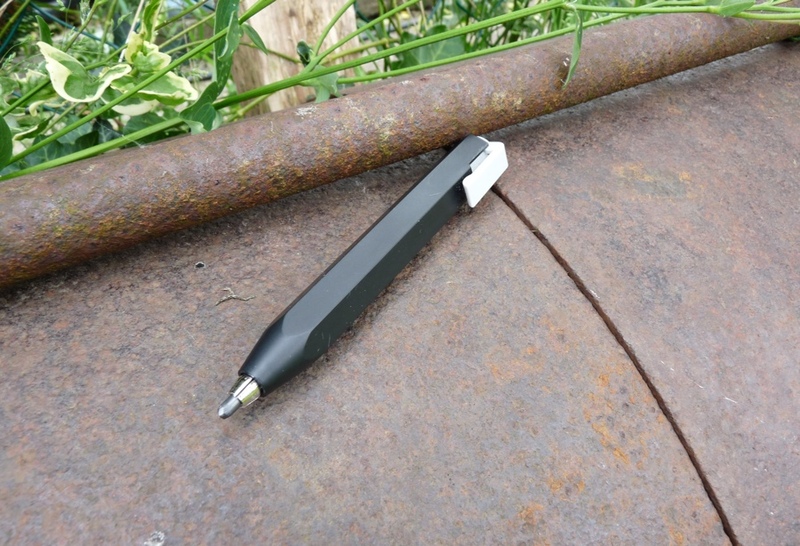 The Worther Shorty is a 3.15mm clutch pencil. It’s a short pencil, which is just as well else it would have a very silly name. It’s quite wide, making it a lot like a big fat chunky crayon. It’s very comfortable to hold and to use. There is a short but functional clip which is incorporated with the knock. The knock moves in and out smoothly and reassuringly. The build quality is excellent. My version is plastic but doesn’t feel cheap at all. If grey isn’t your thing then you could get a Shorty in a range colours, though not orange, which is a shame. There are aluminium and wooden versions, too. The Worther Shorty comes with a soft 7B lead (and a couple of spares, too). I wasn’t a huge fan of this lead, it was just too thick and soft for my purposes. It was like using a crayon, which may be what you’re after but wasn’t what I was after. 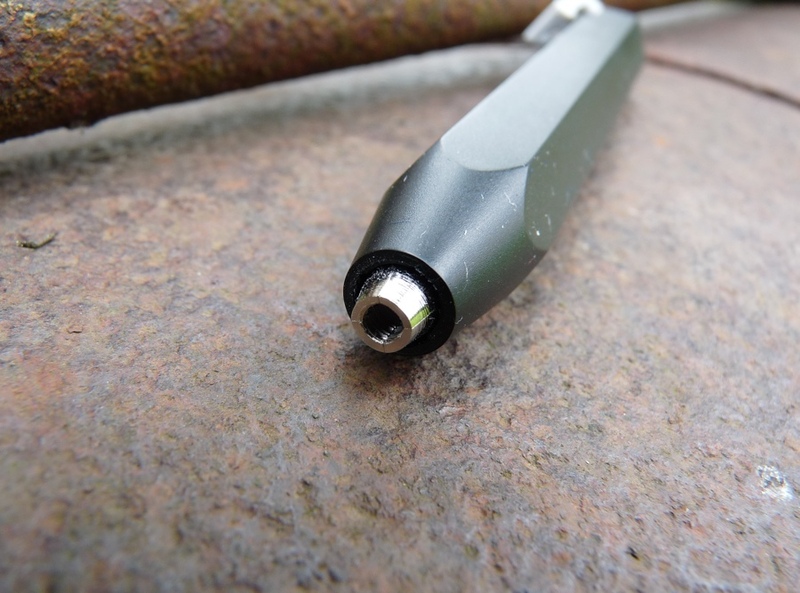 Fortunately Lamy and Faber-Castell make 3.15mm lead replacements in 4B (Lamy) or 4B, 5B and 6B (Faber-Castell). I bought a Lamy 4B refill and I love it. 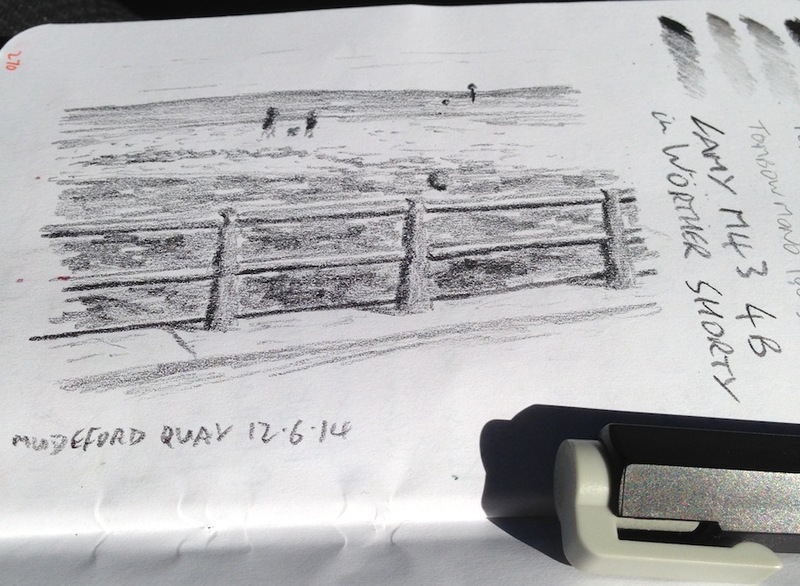 I keep this pencil with me all the time now, in my pocket, and use it all the time for quick little sketches. 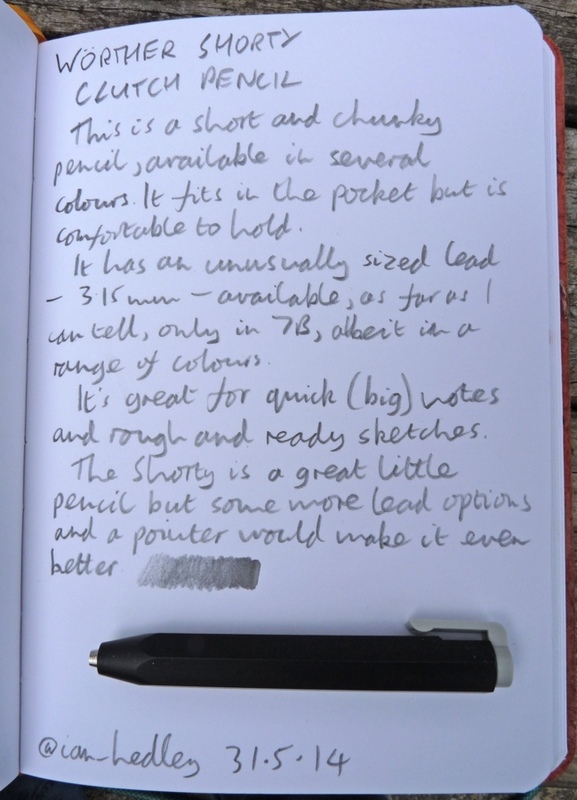 The Worther Shorty isn’t a pencil you would use to write a novel or for detailed drawing but it isn’t meant to be. 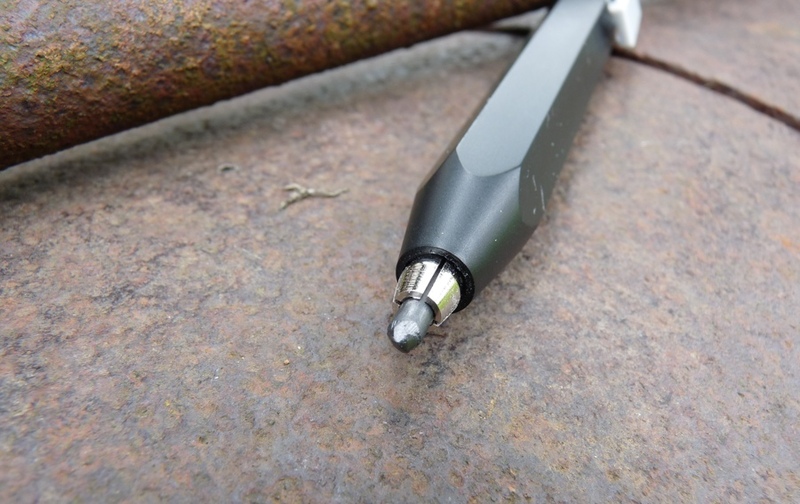 It’s a pencil that’s meant to be fun and convenient and it fulfils that brief wonderfully. It has a great design that looks good and works well. There is a limited range of lead available in this size but 4B to 7B covers many needs and there are coloured leads that enable you to write on glass or even x-rays, should you happen to find yourself needing to. This is an extremely good little pencil that I absolutely adore. Thank you to Cult Pens for sending me this pencil for free. I’ve tried not to let their generosity influence my views in any way. You can buy this pencil from Cult Pens here.